The 2019 Registration Package information COMING SOON! Schedule, events, and important details are on this site, but let us know if you have any questions. 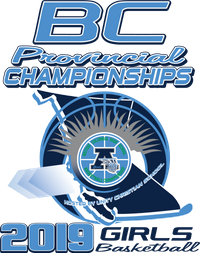 Looking forward to a great Provincials week ahead.